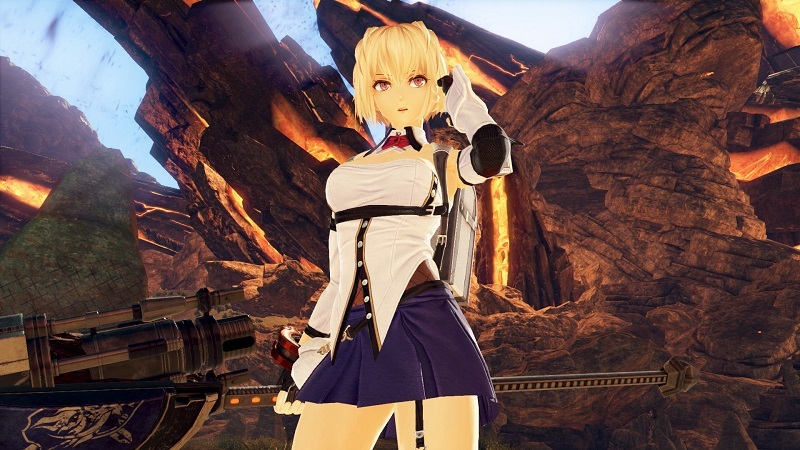 The God Eater series returned earlier this month with the release of God Eater 3, bringing epic gameplay that is similar in style to the Monster Hunter series. Taking down the game’s massive beasts can be a challenge, however, and if you’re struggling then we have some cheats for you to check out. “The latest entry in the hugely popular God Eater action series is here! God Eater 3 is available now for PS4 and PC. The game has gotten decent reviews since it launched, with there being over 1,000 user reviews on Steam that currently add up to a “Mostly Positive” consensus.